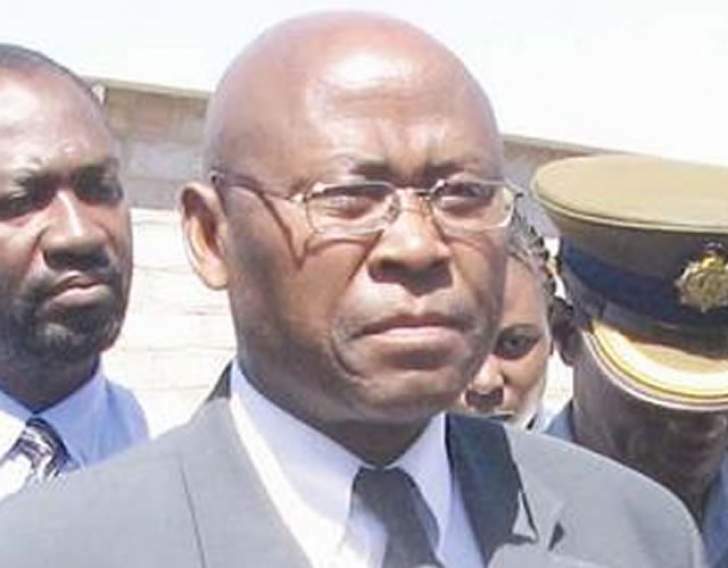 Government has put in place security measures to deal with malcontents planning to disturb the peace prevailing in the country through illegal demonstrations, Home Affairs and Cultural Heritage Minister Cain Mathema said yesterday. He said the Zimbabwe Republic Police (ZRP) and other security agencies were on high alert to ensure law and order was maintained. Anyone who attempts to unseat a constitutionally-elected Government, Minister Mathema said, will face the full wrath of the law. The warning follows utterances by MDC-Alliance leader Mr Nelson Chamisa that his party was mobilising its supporters to march against the Government. "While Government is seized with the matter of normalising the economic situation as promised by His Excellency, E.D. Mnangagwa, my ministry urges all progressive Zimbabweans to shun illegal activities and continue observing peace in the country." Minister Mathema said violence had in the past led to wanton destruction of property, maiming and loss of life. "Hate speech and inflammatory utterances have no place in our country," Minister Mathema said. "Let us work together to promote peace and economic stability in the country by engaging in lawful acts.